West Virginia’s attorney general has sued the state’s Catholic diocese and it’s former bishop, saying they “knowingly employed pedophiles” while failing to alert parents about potential risks at Catholic schools and other activities. The suit comes as the Catholic Church is facing clergy sexual abuse scandals across several continents. Just last month, Pope Francis convened an unprecedented summit of Catholic leaders to address the crisis. 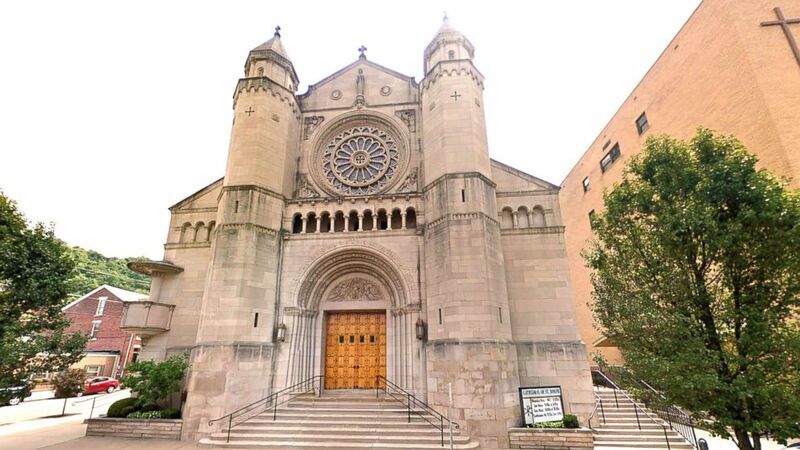 A new civil complaint is the latest action taken against a Catholic diocese.